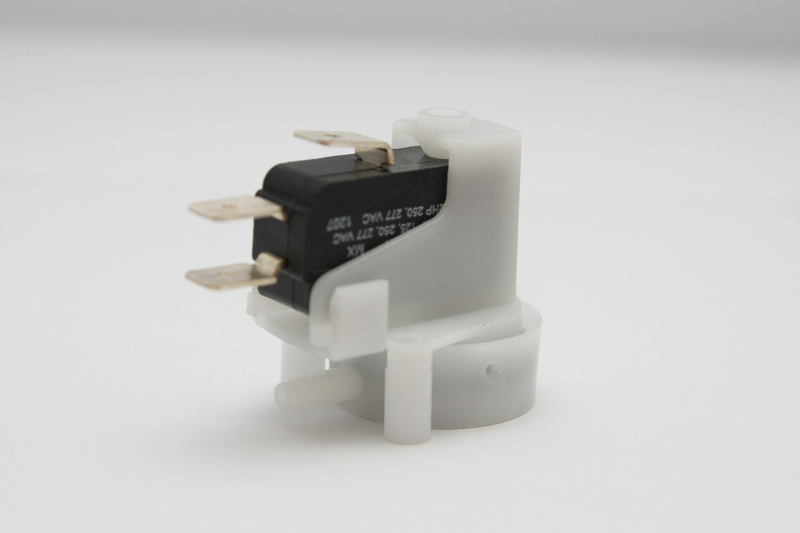 Additional Description: TRM117A Tinytrol Air Switch. Momentary action air switch, SPDT, low force 5 amp microswitch. Radial mount with side spout. In stock. Direct from USA manufacturer.